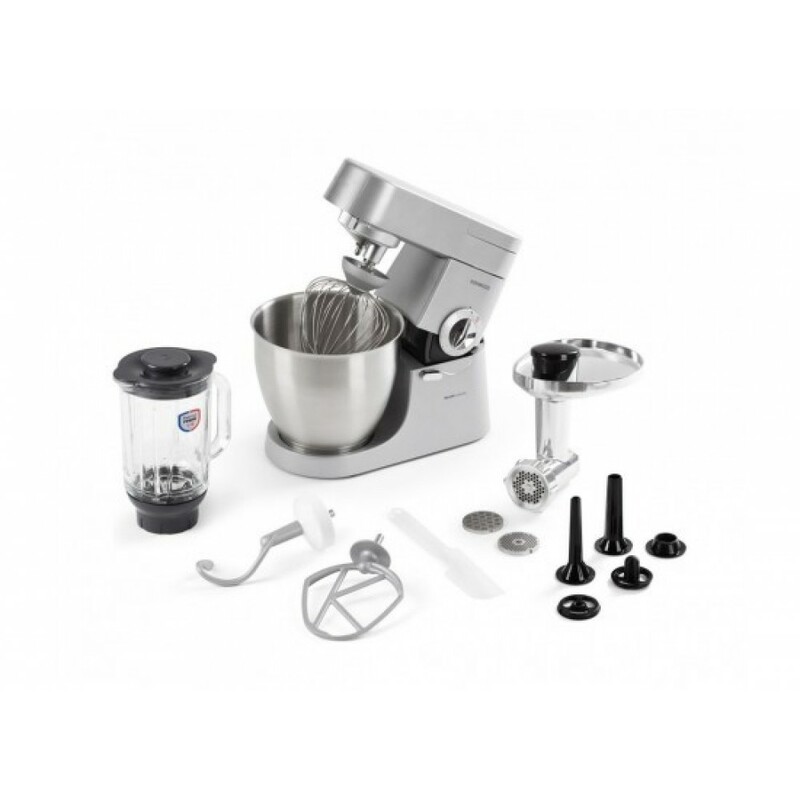 Features :- Power : 500W (220-240v) .- Single Speed Operation .- Large Pulse Button For Fine Choppin.. 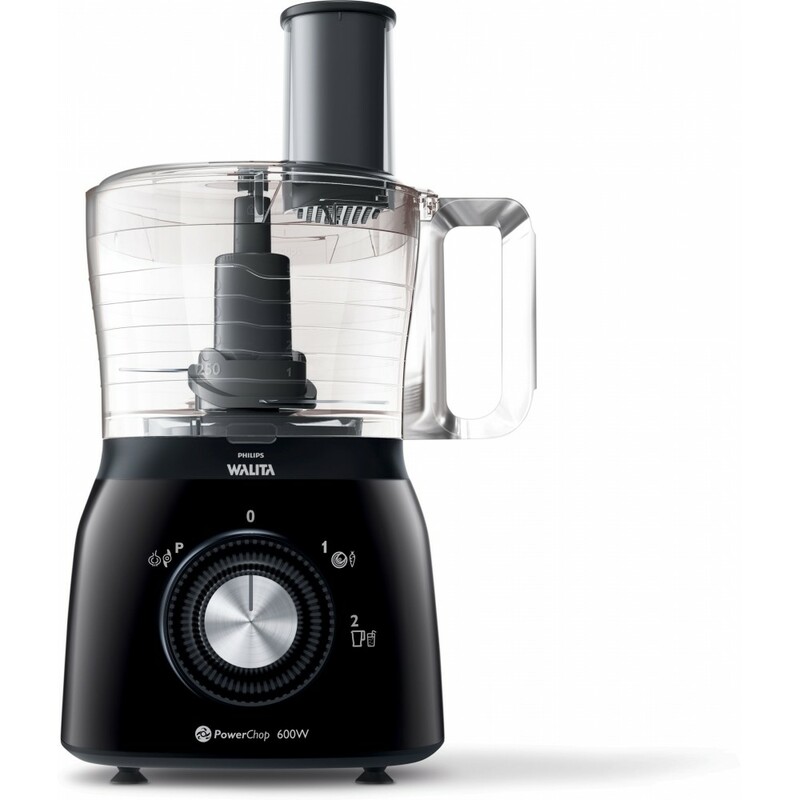 Features :Power :- The 800W motor and variable speed dial with pulse will give you total control, en.. 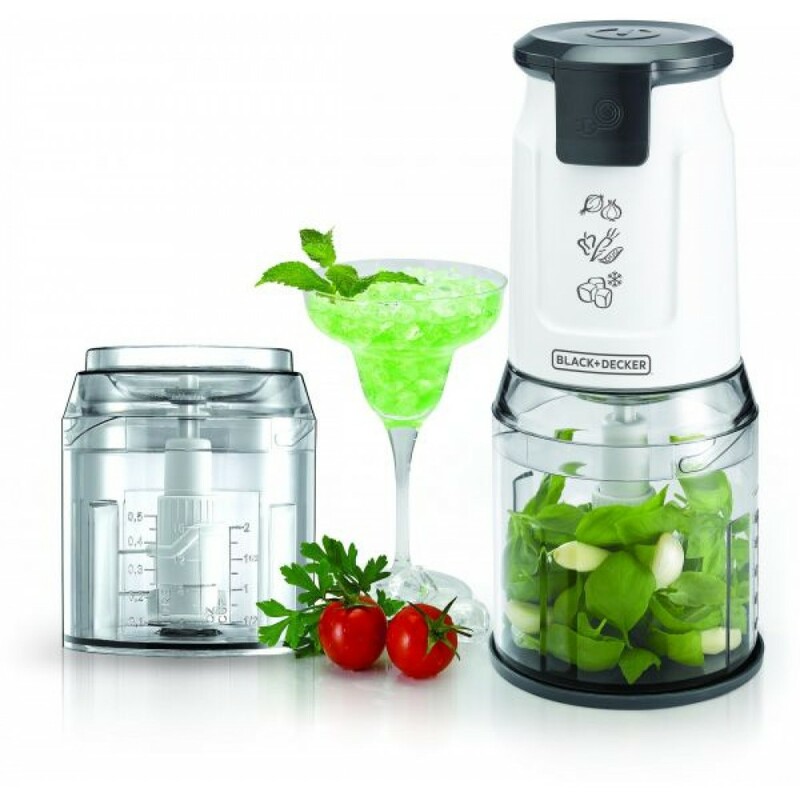 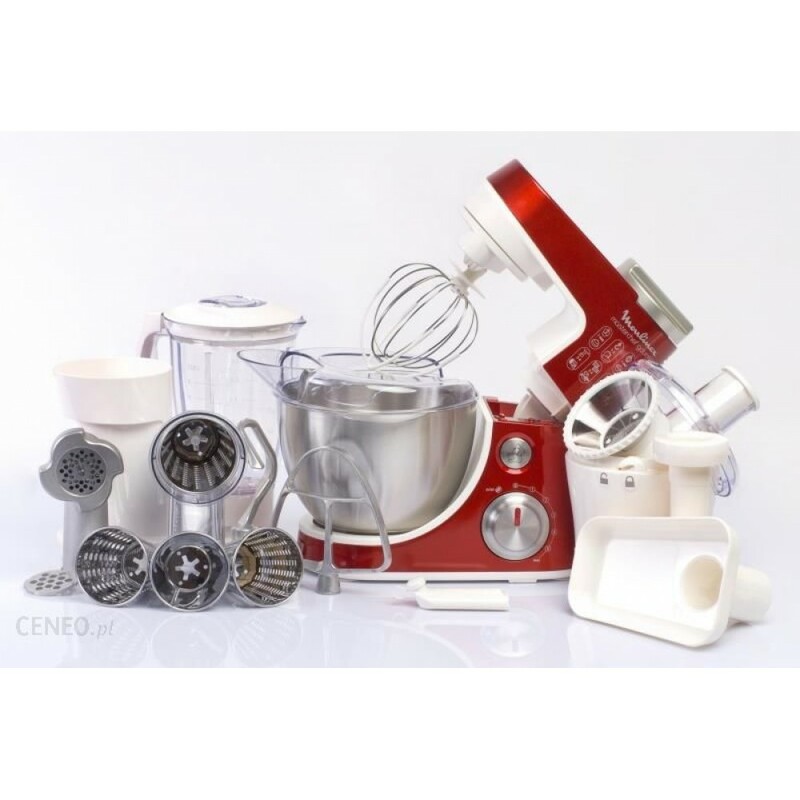 Features :- Prospero KM288 will work hard for you, perfectly blending, kneading, whisking, and proce.. 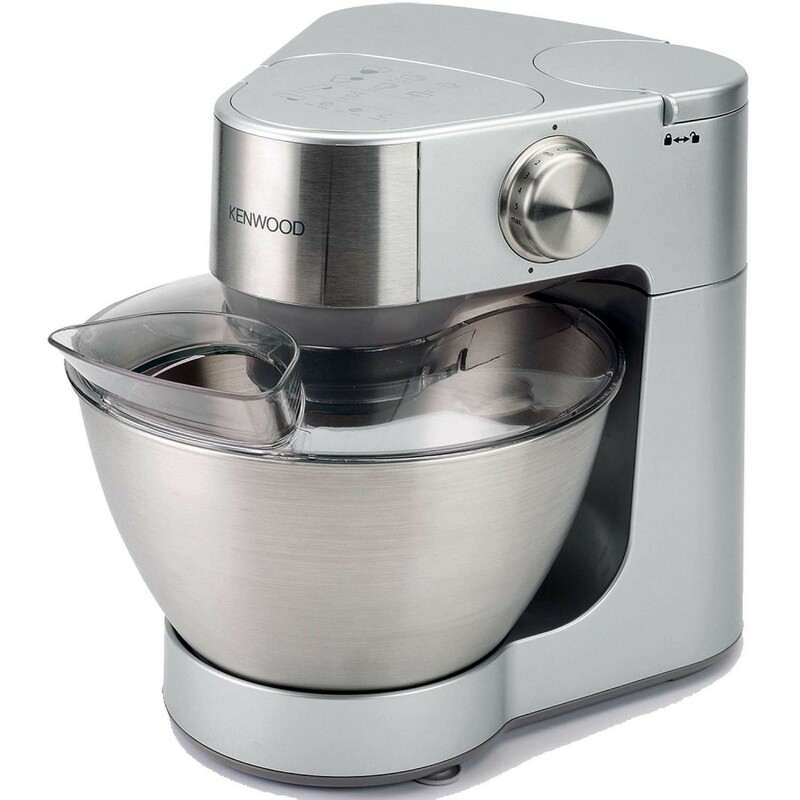 Features :- Powerful Motor : 1200w motor gives you the power you need to create great results, for a.. 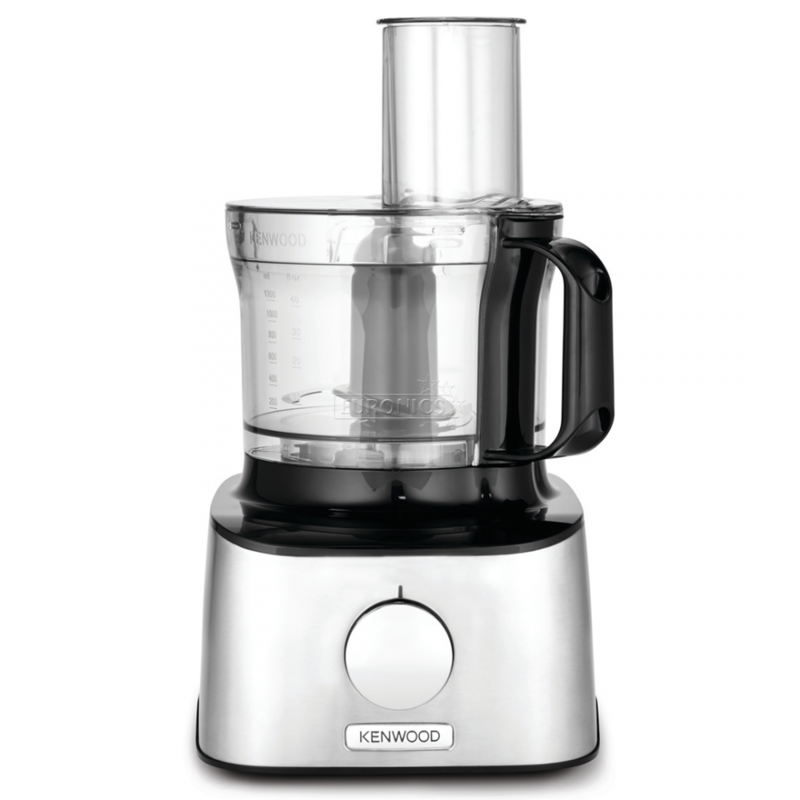 Features :- 900W : 900W Motor for great power + Pulse function .- 6 Speeds & Pulse: you can adap.. 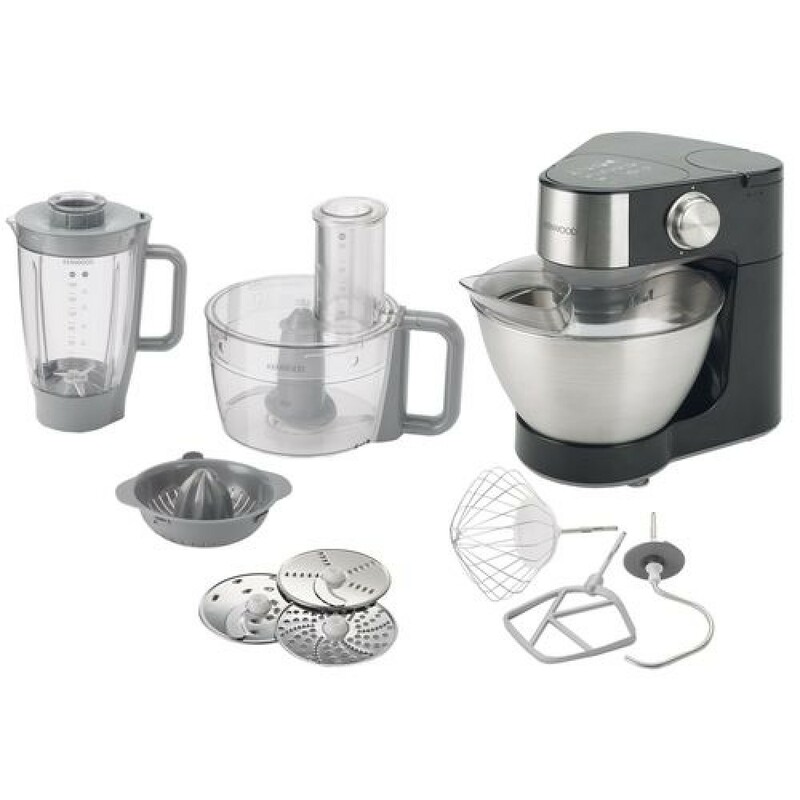 Features :- 600 W motor for powerful processing .- 2 speed settings and pulse for maximum control : ..